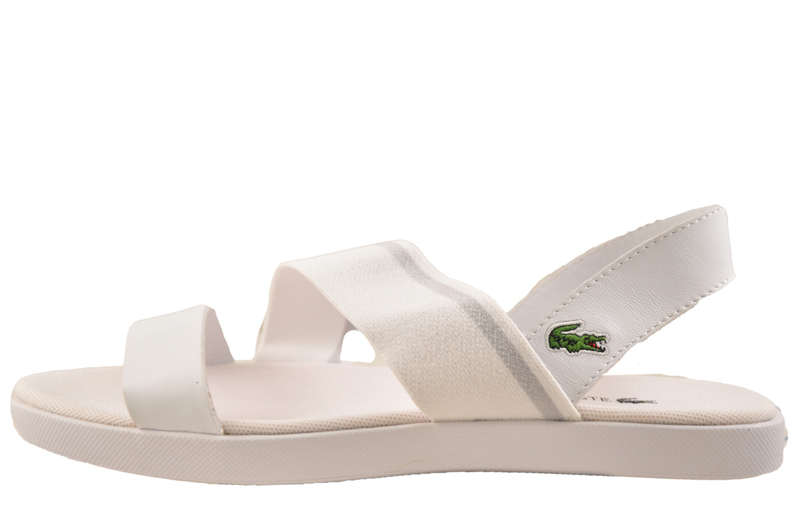 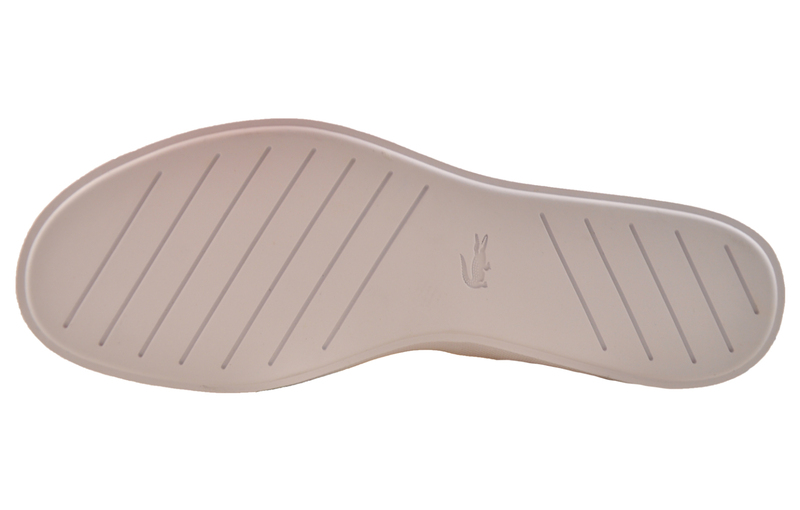 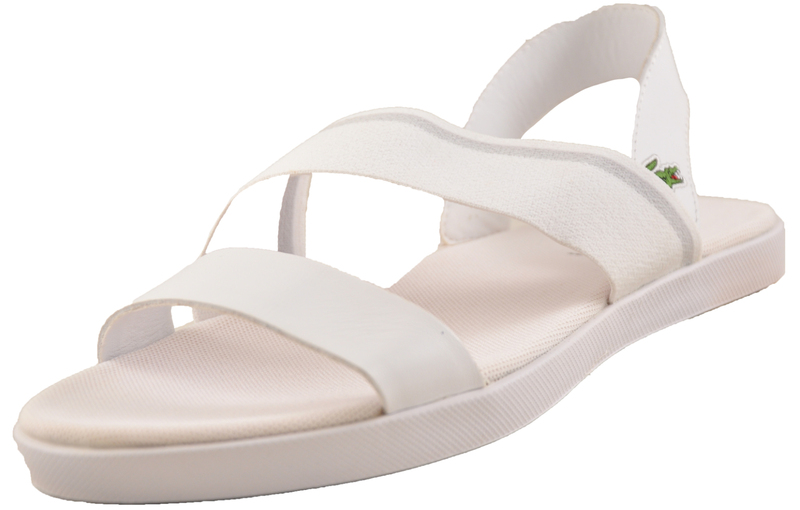 This Lacoste Vivont-strap sandal is at the height of stylish fashion so if you’re the sophisticated lady who demands style and class from a shoe manufactured with the best quality premium materials and with a meticulous attention to detail, then these Lacoste sandals are for you. 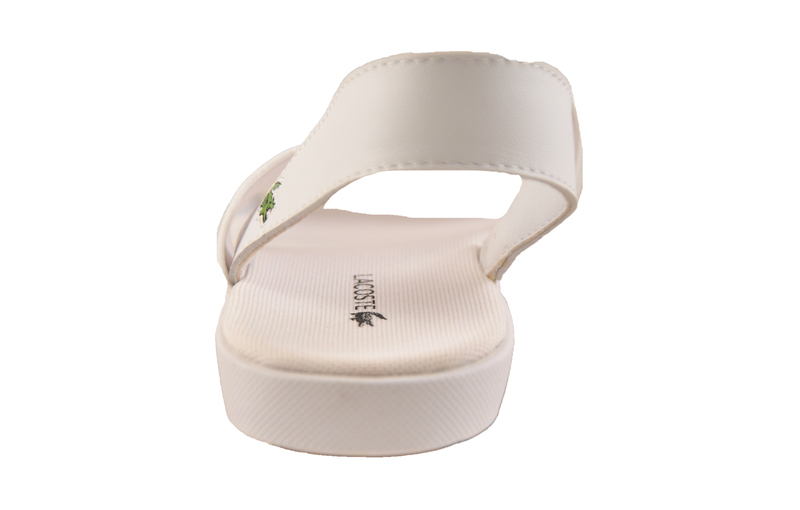 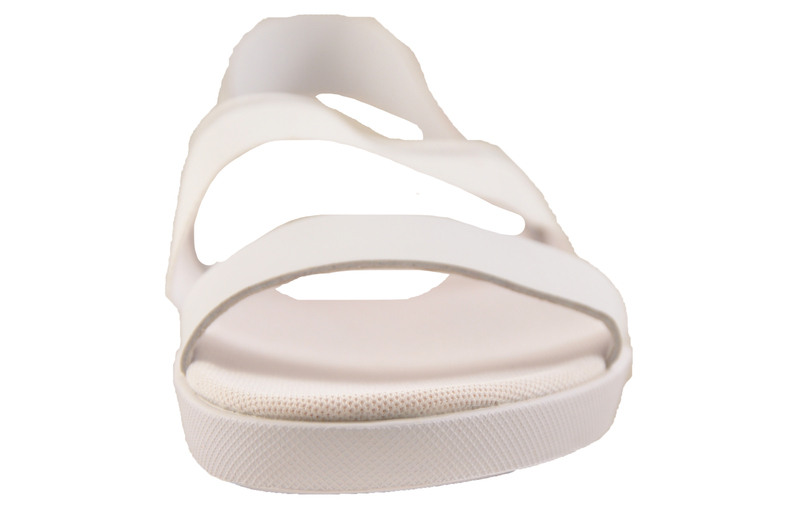 These designer sandals are the perfect alternative to heels for those looking for a feminine lift with stunning looks. 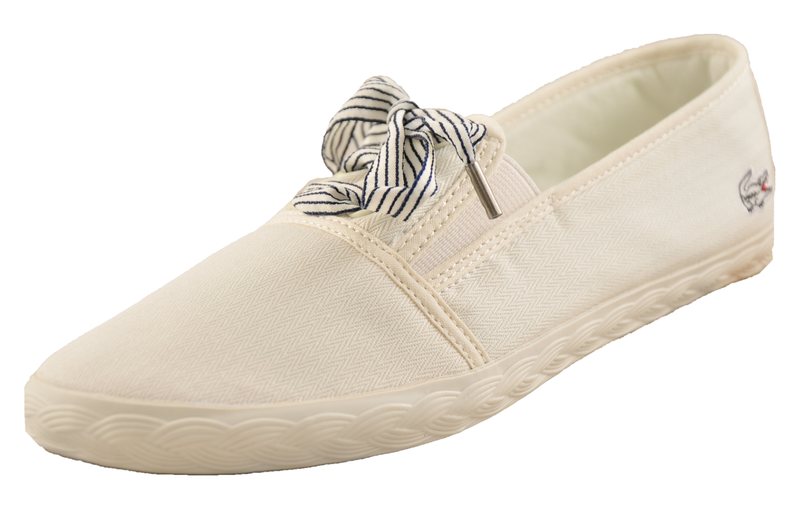 A luxury essential for any summer wardrobe.